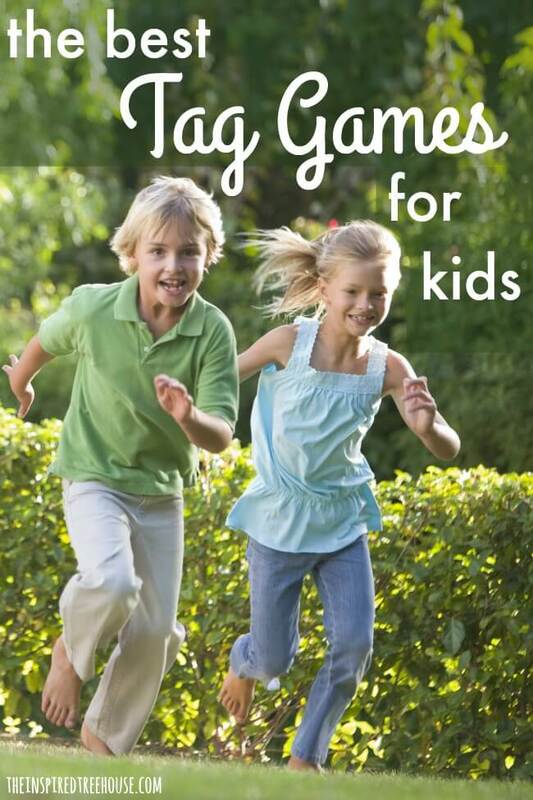 Indoors or out, you can’t beat tag games for kids when it comes to whole body movement and instant entertainment. No matter your child’s age, gender or ability, tag is a hit with kids because of its competitive nature. Throughout our years here at The Inspired Treehouse, we have come up with some awesome variations of this classic game to promote developmental skills including endurance, coordination, motor planning, direction following and more. 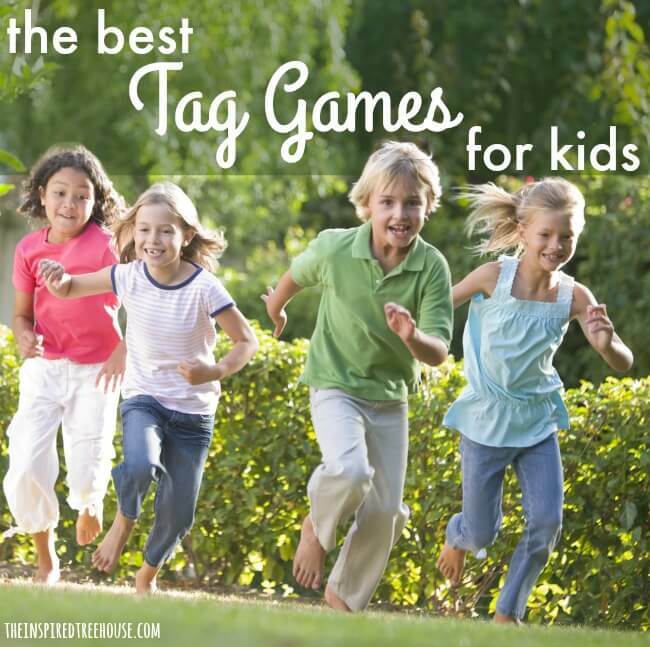 We thought it would be beneficial to combine all of these games of tag into one resource page so you can pick and choose one that fits your setting and group of children! Heading into the cooler months around Halloween? Try this spooky game of ghost tag and put your child’s hand-eye coordination skills to the test. Don’t get captured by the growing blob in this cooperative twist on the game of tag – blob tag! This game of animal tag has your kids pretending to be their favorite zoo animals — gazelles, kangaroos, monkeys, cheetahs or zebras. Watch as the zookeeper tries his best to get them back to their cages! The object of easter egg tag is to be the last one standing with an unbroken (unpopped) Easter egg! Kids chase each other and try to stomp on their friends’ eggs to pop them! Balance is the challenge in this game of line tag. Stay on the line or in the “Safe Zones” so you don’t get tagged; but, never stop moving!! Fourth of July need a little spice? Try firecracker tag and listen as the firecrackers POP while you try to protect yours! Gross motor skills are sprinkled into this game of garden tag as the beekeeper tries to control his gaggle of pollinating bees.